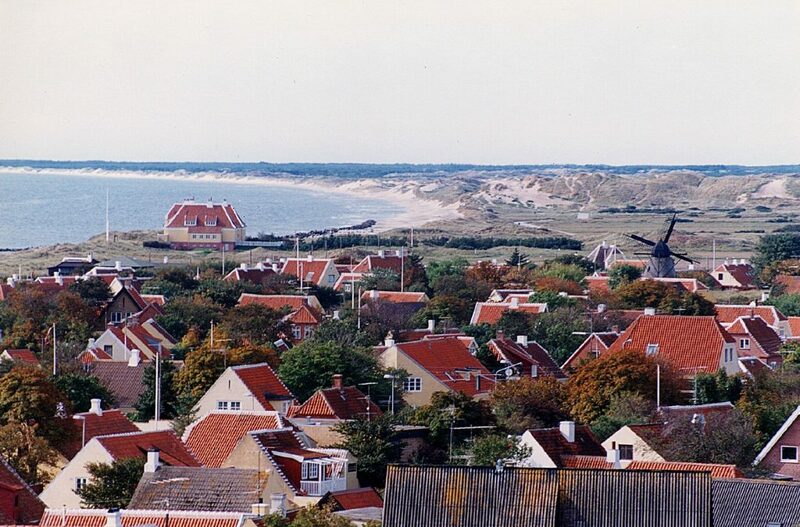 Skagen is Denmark's northernmost town, on the east coast of the Skagen Odde peninsula in the far north of Jutland. The Port of Skagen is Denmark's main fishing port and it also has a thriving tourist industry, attracting 2 million people annually. 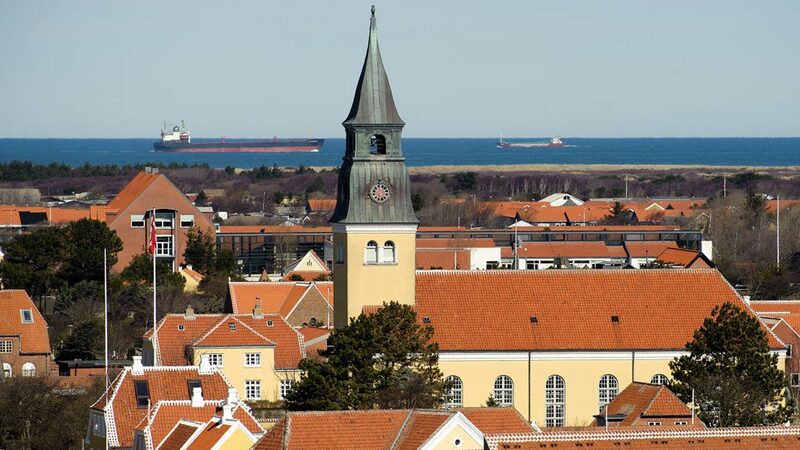 Meet your guide and transfer to Skagen in your comfortable private vehicle for a full day city tour. Explore Denmark’s northernmost town with your private guide. Walk along the old parts of Skagen, where you will hear the story of the Artist Colony, traditions, and the special architecture with the yellow houses with red roofs and white ’laces’. 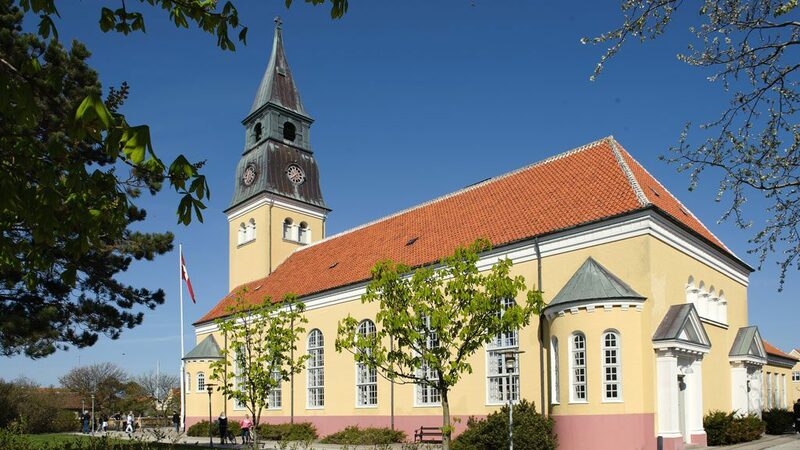 Visit Skagens Museum and see the enchanting collection of impressionistlike paintings by young artists drawn to the town by the unspoiled landscapes and the amazing Nordic light. Admire Skagen’s shoreline and sun-bleached sand dunes watch traditional fishing boats bobbing in the harbor. See the views of two oceans clashing violently over the sandy spit. After a lovely day in the city, your guide and driver will take you back to your hotel in Aarhus. 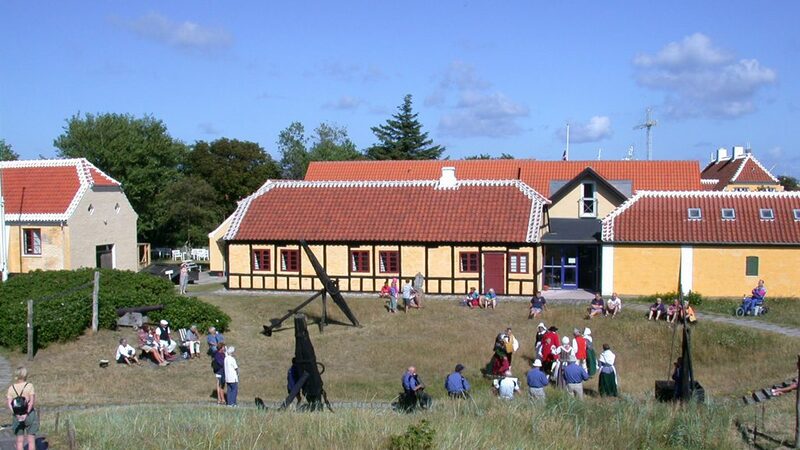 Entrance fee to Skagen Museum included.